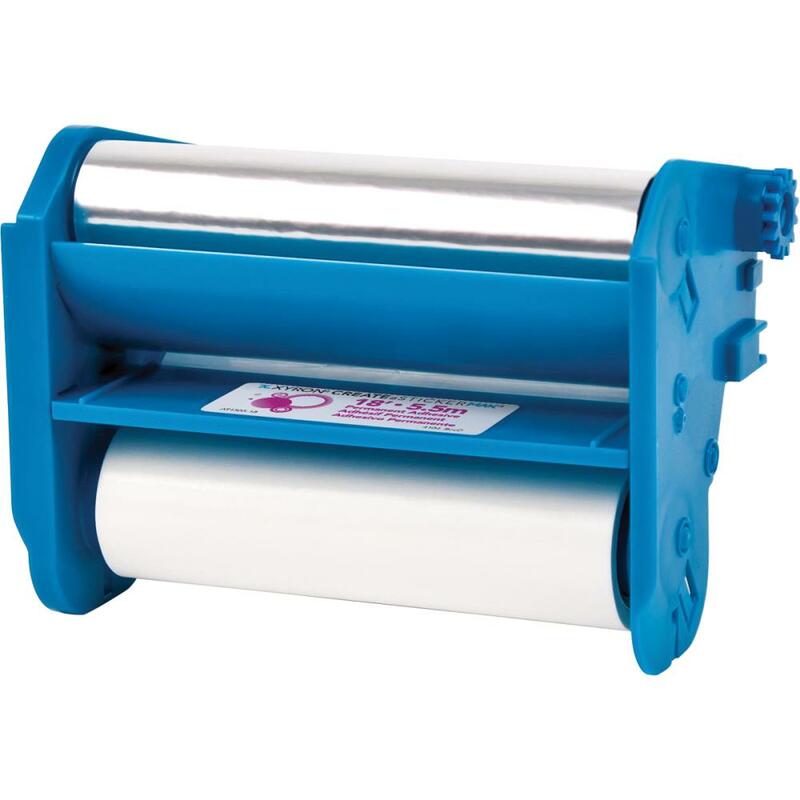 XYRON-Refill cartridge for Xyron 500. Featuring permanent adhesive applied up to 5 inches wide. 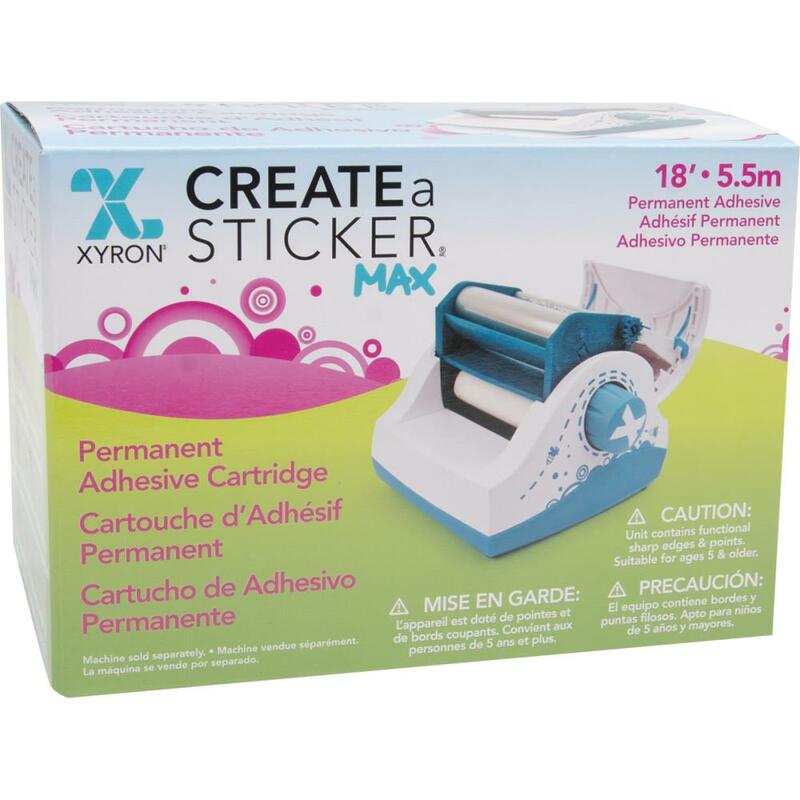 Perfect for scrapbooking, card making, school projects, invitations, and much more. Measures 18 feet long and 5 inches wide. Made in USA.